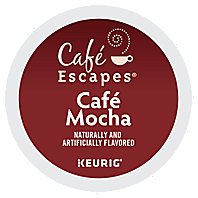 -Store Mocha K-Cups packs at room temperature. -Run a hot water brew cycle (without a K-Cup pack) after brewing Mocha. Our mocha brews hot! Always test before serving to young children.